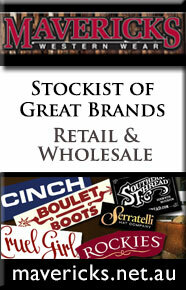 Breaking, Training, Competition, Schools & Sale preparation. Steven Hart is a man with his eyes firmly on the future. In a world full of opportunities from ever changing technology, he is adamant that to be at the top every competitor needs to be up to date with the changes, and how they can and will affect their performances. 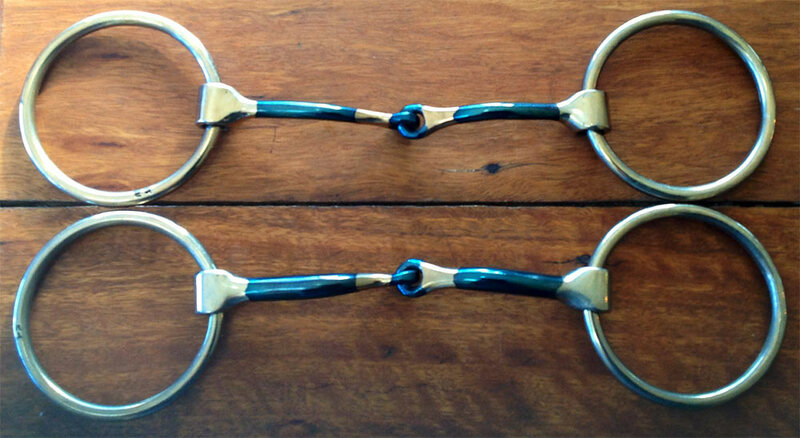 Steven is excited by this and he intends to surround himself with those people who are leaders in their equine field. …….he recommends all competitors do the same. 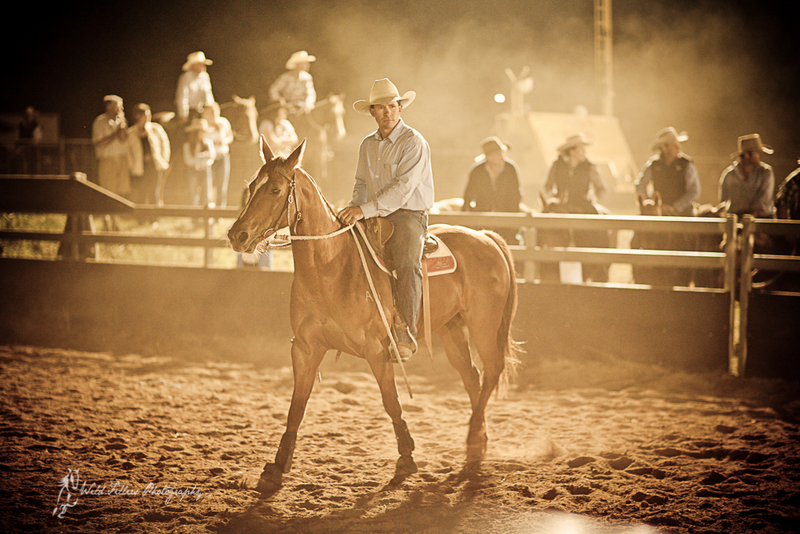 Steven Hart has been riding horses for more than forty years. His childhood recreation turned into a passion for training horses after spending endless hours watching his father break in horses on their cattle station in the Northern Territory. It was during this time Steven made a commitment to learn everything he could from the best equestrian men and women he could find. Steven has refined his training methodology and has continued to develop communication and education techniques that have provided him with results. 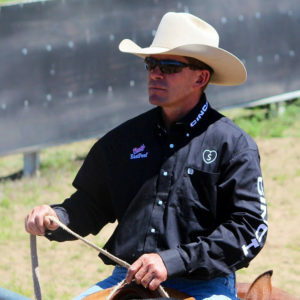 His holistic approach to developing the performance horse, has seen Steven work closely with veterinarians, dieticians, equine soft tissue specialists and farriers to ensure his own horses, as well as his clients’ horses, are given every opportunity to succeed. Steven has implemented a system of training where he lays down a solid foundation on which he can then build. Getting that foundation nice and strong enables the horse to go on and accept discipline training for any horse sport the owner wishes. 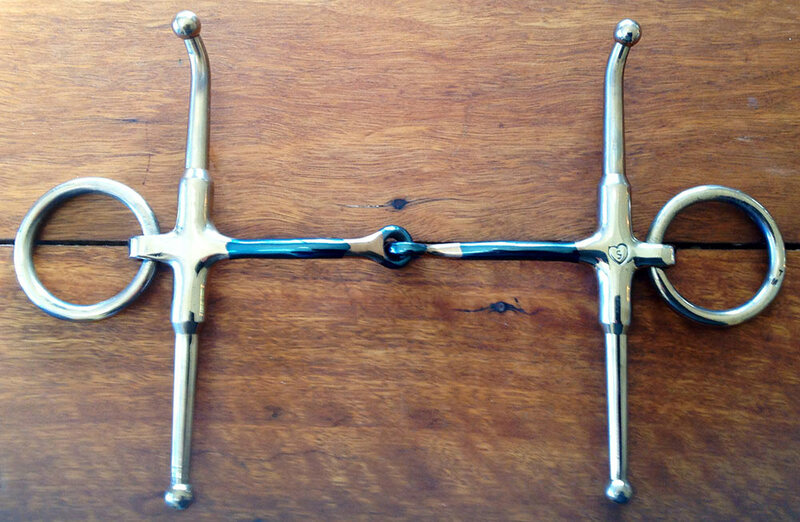 Steven’s system also develops a crucial link between rider and horse, one that ensures safety and understanding. 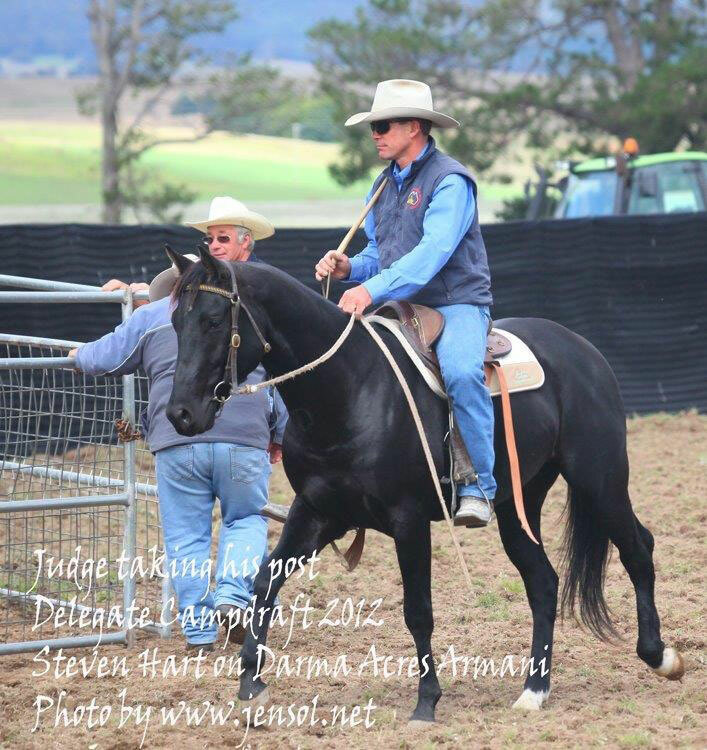 In between a hectic summer Campdrafting schedule where he campaigns his own horses and his clients’ horses, Steven operates a full time performance horse training and education centre in Googong NSW, only 10 minutes from the outskirts of Canberra, the capital of Australia. 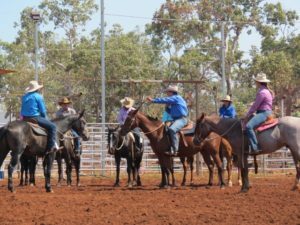 During the off-season, the Australian winter, Steven can be found across the country sharing his knowledge and teaching others his style of horsemanship in two and three day clinics. Rebecca Walshe, Equine Veterinarian, Canberra Equine Hospital. Mike Brady beginner interested in trail riding and Campdrafting. Peter Bowyer beginner rider interested in trail riding and Campdrafting. To Book, contact Steve, unless otherwise indicated. 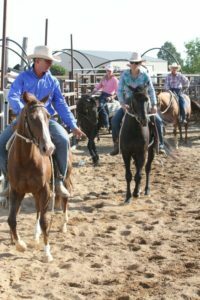 Horsemanship, Campdraft and Youth Clinics are a big part of Steven Hart’s annual equine program. Steven conducts his 1, 2 or 3 day clinics throughout the country on a regular basis and finds demand is increasing as regular competitors are continually striving to improve their competition results. Steve has conducted clinics in numerous locations throughout NSW, Victoria, South Austalia, Queensland and the Northern Territory. In 2013 August Steven and Pete Comiskey travelled to the US at the invitation of the newly formed United States Campdraft Association to conduct a Campdraft Clinic and seminar, and then to assist in the running of the first ever Campdraft competition in the States. 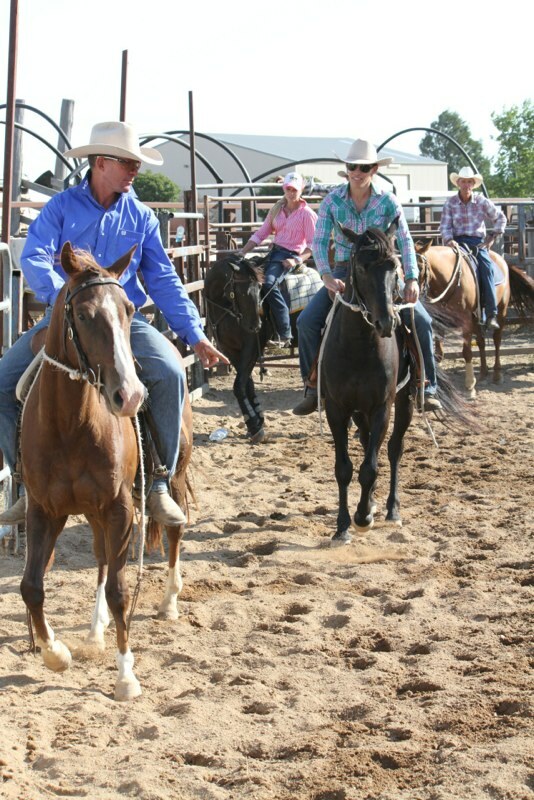 Steve returned to Texas, USA in early 2014 Steve travelled to Texas, USA to conduct campdraft clinics and to judge in their inaugural draft. Steve now regularly visits the USA to conduct both campdraft and horsemanship clinics. Clinics are limited to 10 participants and Steven invites Committees or groups to contact him regarding potential dates, prices and travel. Individual lessons are also important to Steven and arrangements can be made to accommodate personalised sessions. As Steven is prepared to travel, this gives groups of people away from his local area a great opportunity to benefit from his coaching techniques and makes it available to everyone. Once again, contact Steven for details. Steven runs his performance and training facility to enable clients to have access to his breaking, training, re-educating and competition expertise. 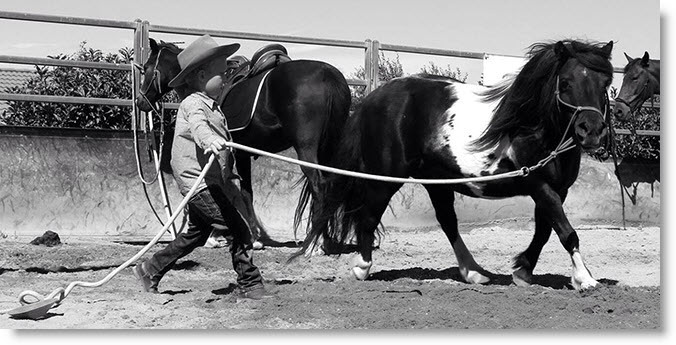 He invites interested clients to approach him and discuss the needs of the particular horse they wish to enter into his program, as he feels that every horse is different. The competition path the owner wishes to follow determines the time and program that is required to achieve the desired result. 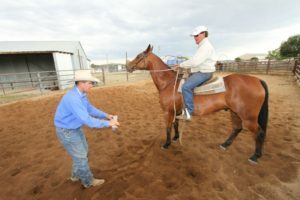 Steven Hart’s Horse & Rider shop is a collection of Steven’s favourite tools of the trade that he chooses to ride with every day – both when training horses, teaching clients and when Campdrafting. 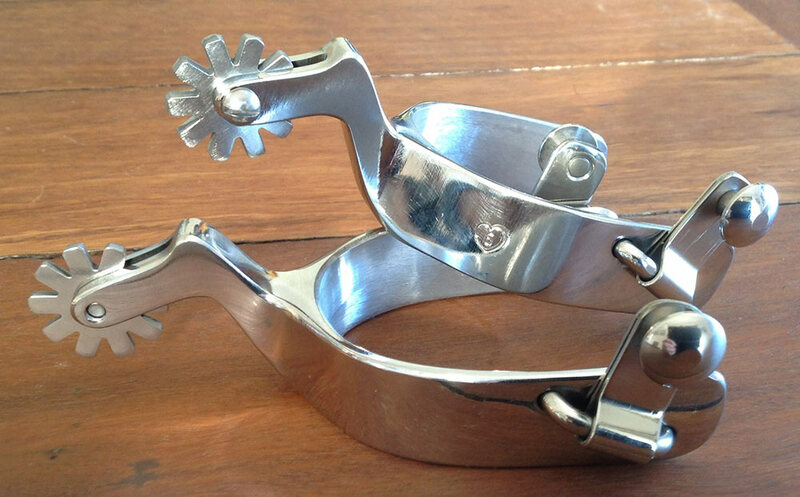 Steven endorses all the equipment he sells as they are (in his opinion) the best quality you’ll find in the country – and yes, the spurs are made right here in Australia from Aussie steel! 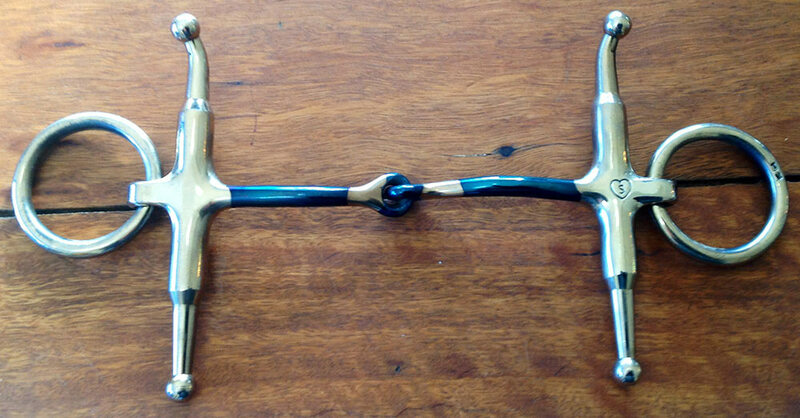 $285 includes freight & GST. For those of you who have attended a school/workshop and want further revision, these videos will prove very useful.